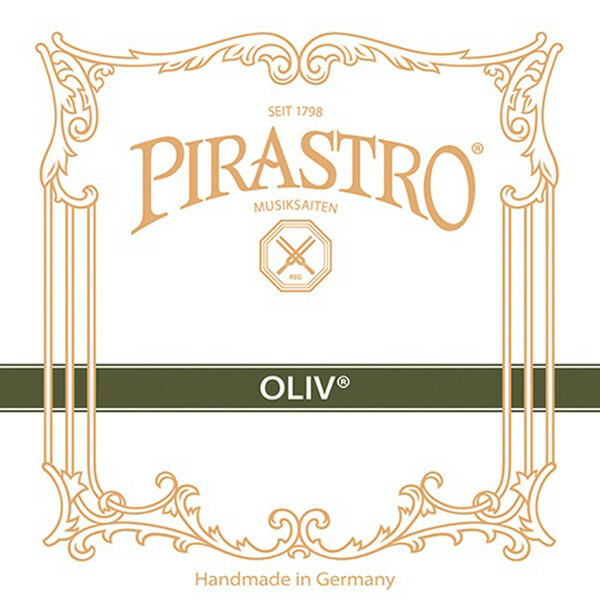 The Pirastro Oliv Viola C String is a classic choice for traditional musicians. The gut core produces a range of overtones that add complexity to the warm sound. 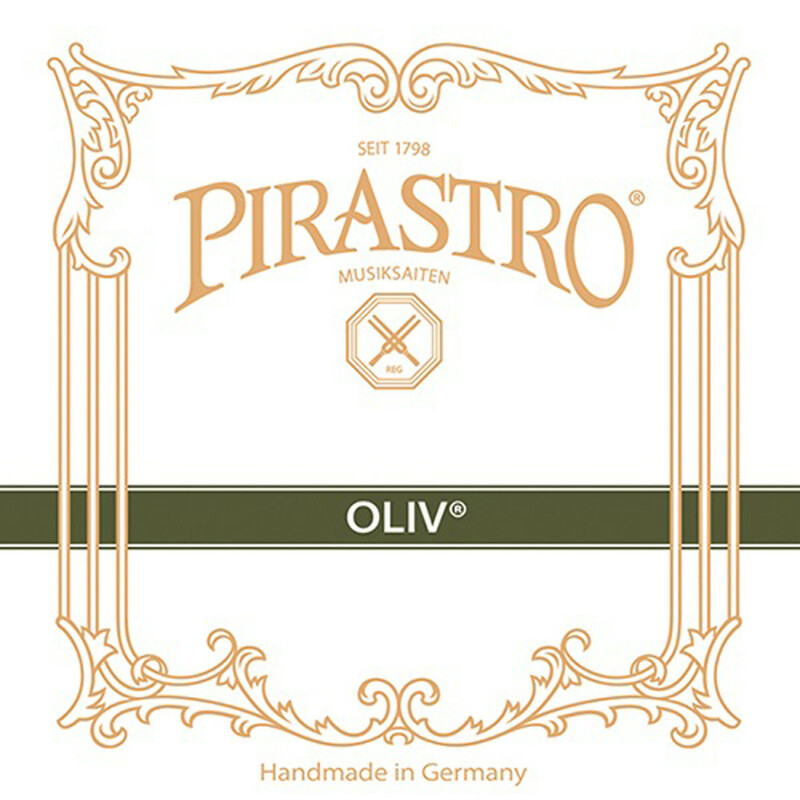 The silver winding on this string assists with tuning stability whilst adding depth to the resonance. The light gauge tension has a more expressive response and softer feel, which is ideal for musicians playing long performances. This model has a knot tailpiece end and is designed for full size violas.